You’ve learned the importance of your profile from Facebook and LinkedIn. Now you’ll see it on Twitter, too. Twitter’s new photo-centric redesign places a great deal of emphasis on your profile. Visuals have been growing increasingly important for Twitter and the new design pushes them even further. Larger background images and more prominent profile pictures–there’s an unmistakable similarity to Facebook. Just when you thought you’ve found comfort in the firehose barrage of Tweets known as the timeline, Twitter up and becomes more like everyone else. Twitter’s redesign will showcase a huge banner photo and featured Tweets. It will also emphasize multimedia, individuality and social engagement. Pinned Tweets: Pin one of your Tweets to the top of your page, so it’s easy for your followers to see what you’re all about. Read the full guide at Peoplelinx’s blog. 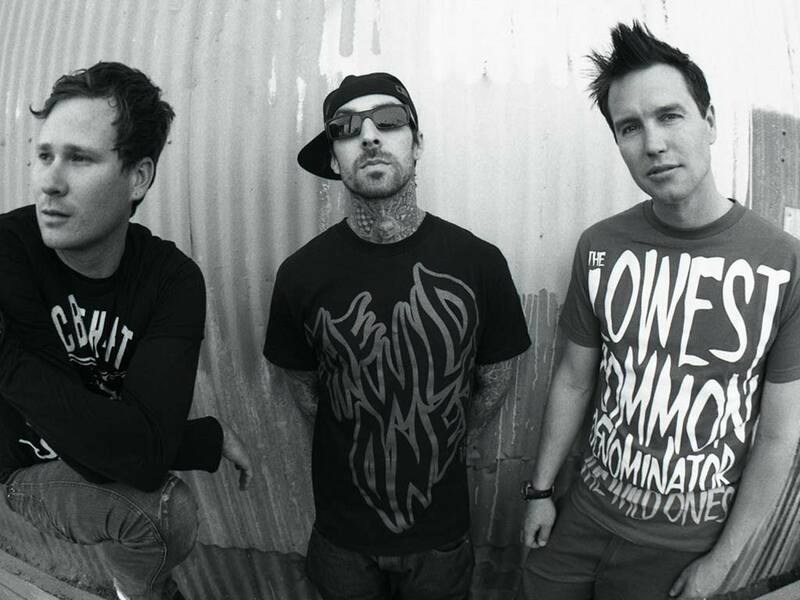 At age 13, my best friend Jared introduced me to Blink 182. The nouveau punk band was mainstream before Good Charlotte, Sum 41, and Fall Out Boy had their day in the sun. The trio also taught me about the power of thinking differently. This is essence of punk music. This is concurrently your challenge for the week: thinking differently. Sucker punch the status quo and find solutions to the problems that bother you the most.